CLOSEOUTS. 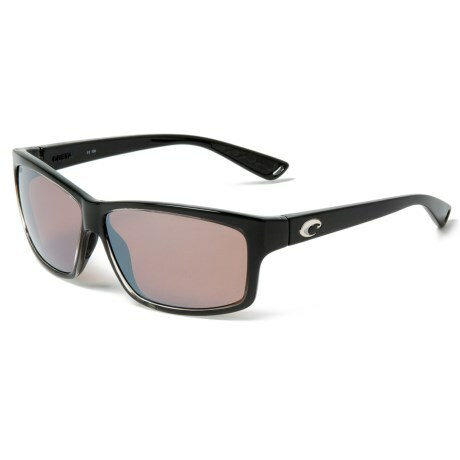 Classically styled, rugged and optically precise, Costa Cut sunglasses feature 580 polycarbonates lenses that are lightweight, impact-resistant and deliver sharp contrast and improved definition. Available Colors: SQUALL/SILVER.